Welcome to Living The Dream Guide Service. We are a Central Florida (Orlando) area fishing guide service conveniently located near the attractions such as Walt Disney World's Epcot & Magic Kingdom, Universal Studios and Sea World. 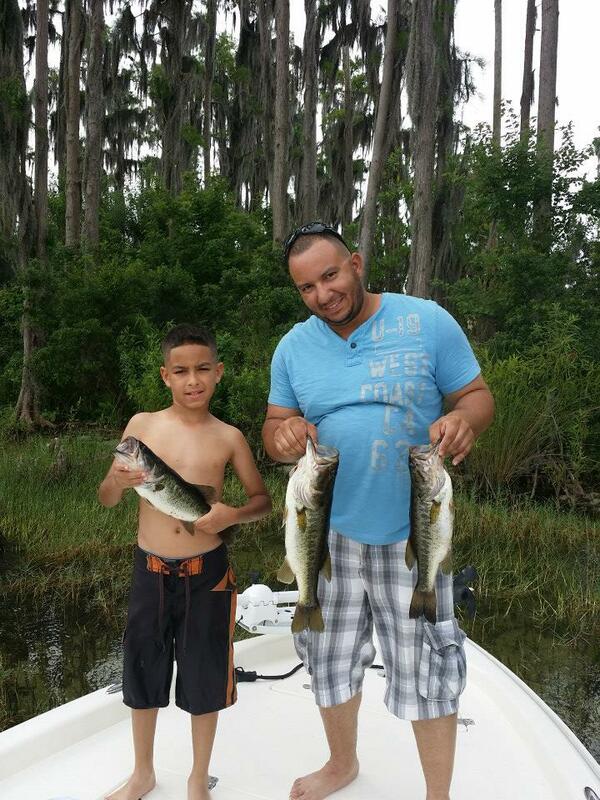 We have been fishing lakes in the Central Florida area for over 30 years and caught TONS of fish while doing it! 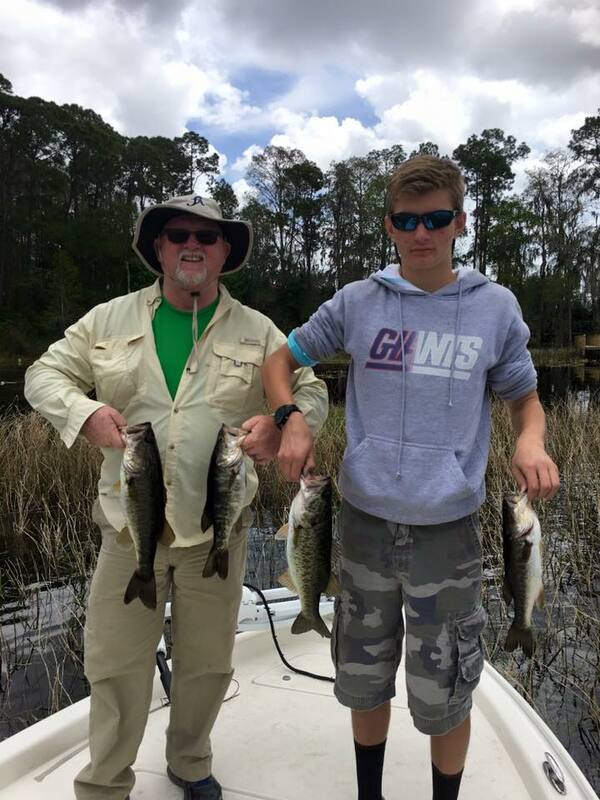 We offer guided fishing trips for Bass and Crappie (also called Specks in Florida) on the Butler Chain Of Lakes in Windermere, Fl. We provide dockside pick up, fishing equipment, and all live bait and tackle at no additional charge- Just show up and fish! 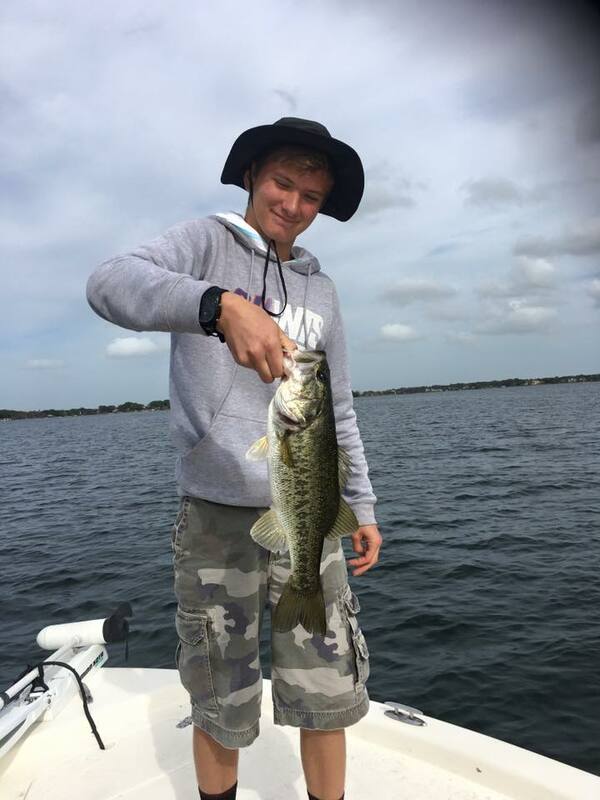 Our Guided Bass Fishing or Guided Crappie Fishing trips are perfect for an afternoon of fun, or for a full day of enjoying Central Floridas finest lakes! Come Experience one of the best guided fishing services in Central Florida. 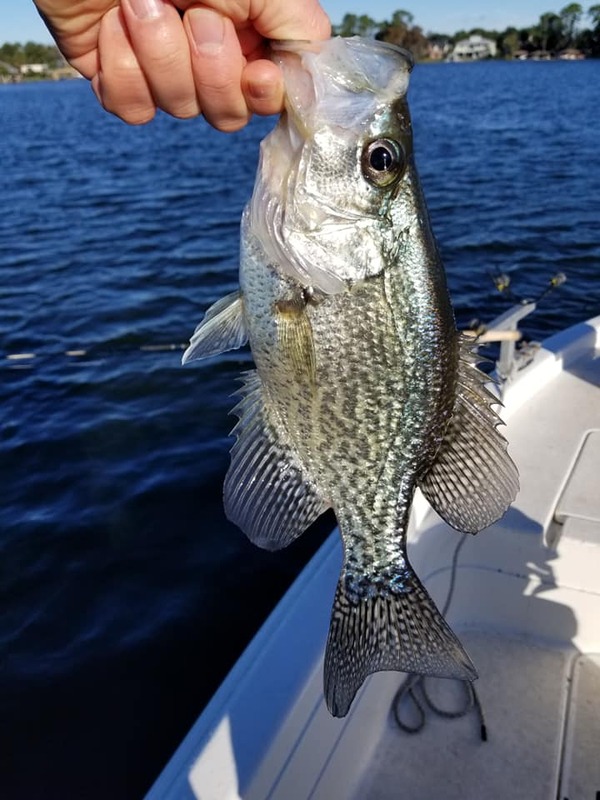 We offer guided fishing trips for Bass and Crappie (also called Specks in Florida) on the Butler Chain Of Lakes in Windermere, Fl. We welcome children and even offer instructions and lessons to catch as many fish as possible on your guided fishing trip on the Butler Chain of Lakes.